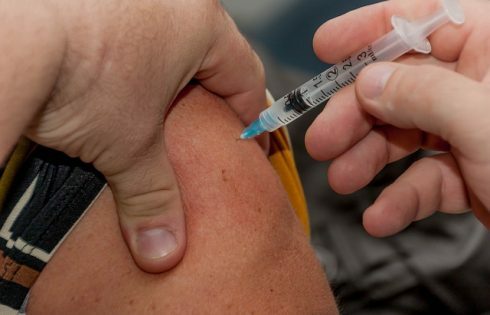 In partnership with Johns Hopkins All Children’s Hospital, the Florida Department of Health in Pinellas County (DOH-Pinellas) will be offering flu shots at no cost to families at a hospital clinic. The clinic takes place from 10 AM to 8 PM on Wednesday, Nov 8 on the second floor of the hospital’s Outpatient Care Center, 601 Fifth St. S., St. Petersburg. Flu shots at no cost will not be administered at any DOH-Pinellas center. Flu shots at DOHPinellas locations range from $30 to $45 without an appointment.